LWN Lufttechnik Ltd was founded in 1997, and quickly became the specialist supplier of process air technology to the German glass industry. LWN Prozesstechnik Ltd was launched in 2003, providing clients with a one-stop-shop for ready-to-use air technology systems, complete with electrical engineering and automation. 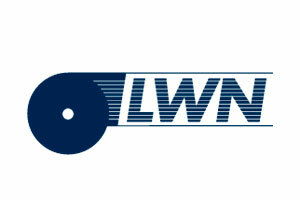 Today LWN is working with German and international container and flat glass industries to develop intelligent solutions, which raise product quality for clients, increase the service life of systems and save energy.